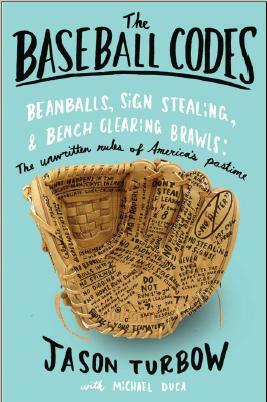 The Baseball Codes is now officially available as an audio book. Hear Michael Kramer (who, aside from reading mystery-thrillers and Christian fare, also narrated Joe Torre‘s The Yankee Years) read the text with his unbelievably sultry baritone. Hear a sample (or buy the audio book) here.